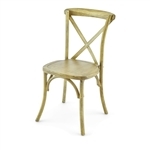 DISCOUNT PRICES Banquet Chairs, Wholesale Prices Banquet Chairs, California Banquet Chairs, Hotel Miami Chairs. 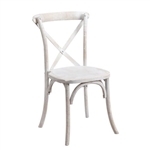 Banquet Chairs at Wholesale Factory Direct Prices. Banquet Chairs are Great for Weddings, Events Centers, Restaurants and Rental Firms. 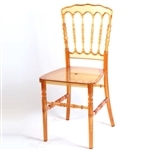 Wholesale Banquet Chairs have a Super Comfort 2.5" Cushions - Quality Banquet Chairs at Factory Direct Prices. 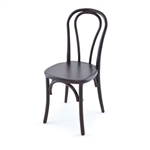 Call us for Quantity Banquet Chair Special Discounts- 866 514 6782 - FINANCING - NO PAYMENTS FOR 90 DAYS.